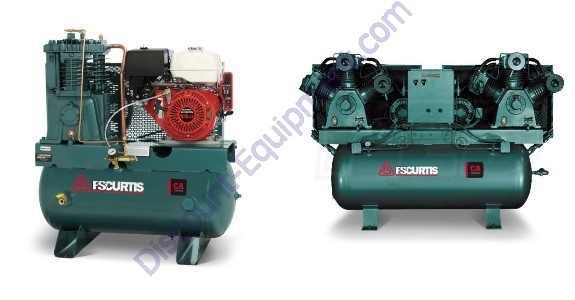 FS Curtis Air Compressor Pumps, Reciprocating, Rotary Screw, Small Gas or Electric Drive Compressors & Parts. We are a full line Authorized Distributor Dealer for all current and legacy models of FS Curtis compressors. Easy to use online ordering please click below the category you are looking for.